Does Cloyes 9-1110 fit your vehicle? 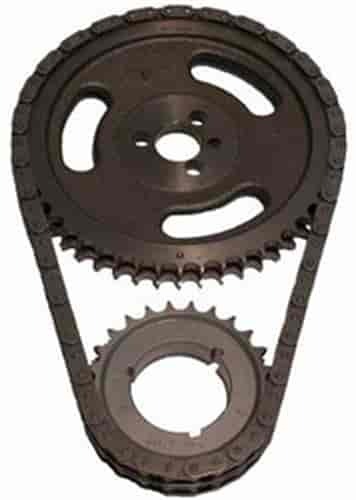 9-1110 - Cloyes Street True Roller Timing Chain Sets is rated 5.0 out of 5 by 1. Rated 5 out of 5 by tow rig from Timing set Timing set went on no problems on 94 454 dually. Chain is tight like it should be. Made in USA..picture was before i installed all the bolts.